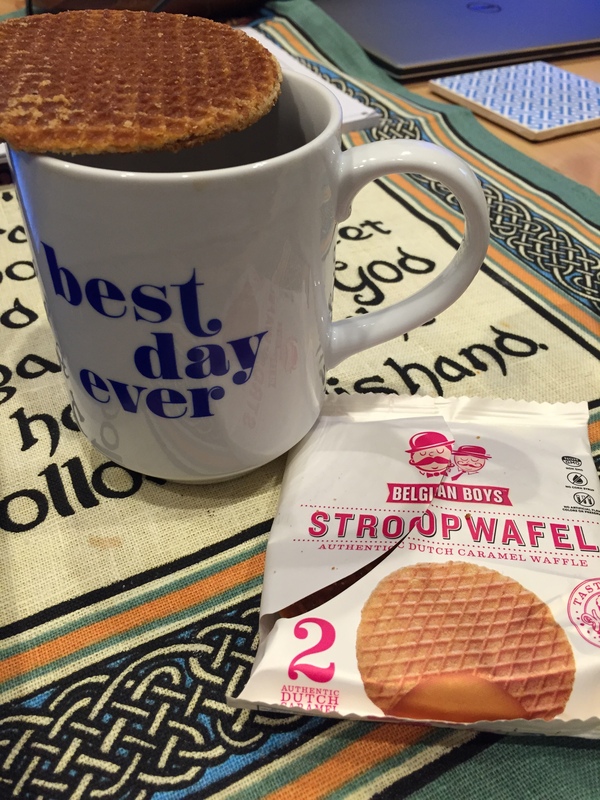 Stroopwafels – um, yum. I’m a caramel addict, so when I discovered these I couldn’t get my hands on them quick enough. These Dutch cookies consist of a thin layer of caramel-like syrup sandwiched between two wafers. Put it over your coffee mug so that they melt a bit, you’re welcome. You can buy them on Amazon. 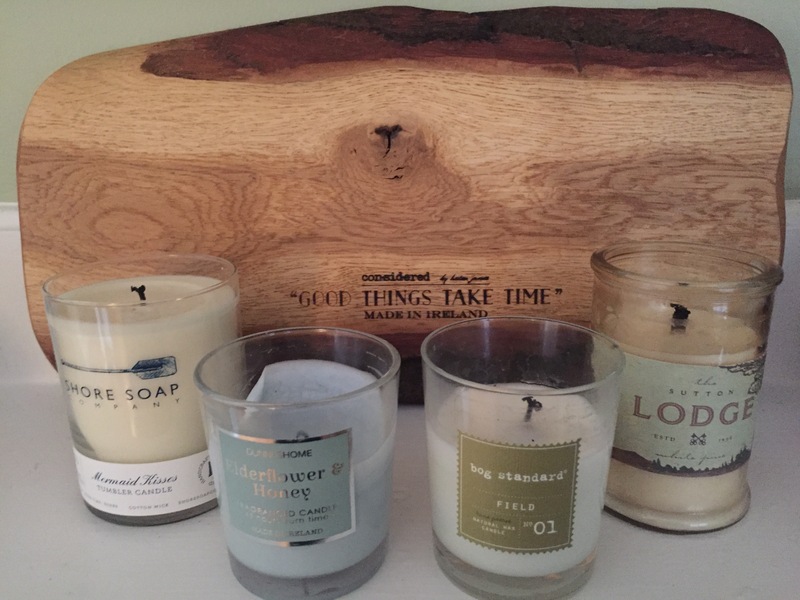 My hoarding of candles. (an extra: I love the board in the back, ESP since it’s made in Éire, Evan picked it up while we were there last March). 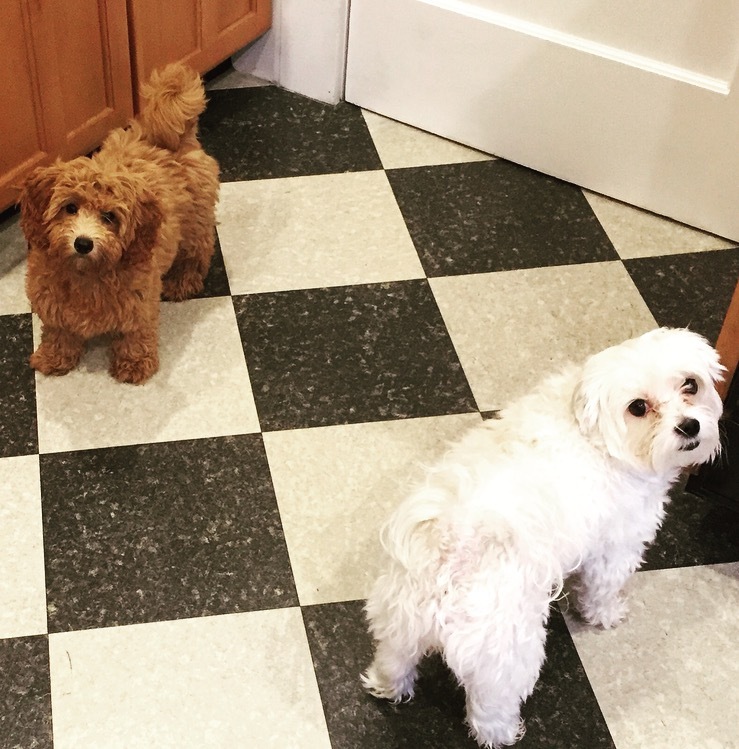 Cooper & Bentley – Cutest baby cousins! E&I got to babysit this new member of our family [Bentley, on the left] during the Pats game while MattyD&Kree were at the game. 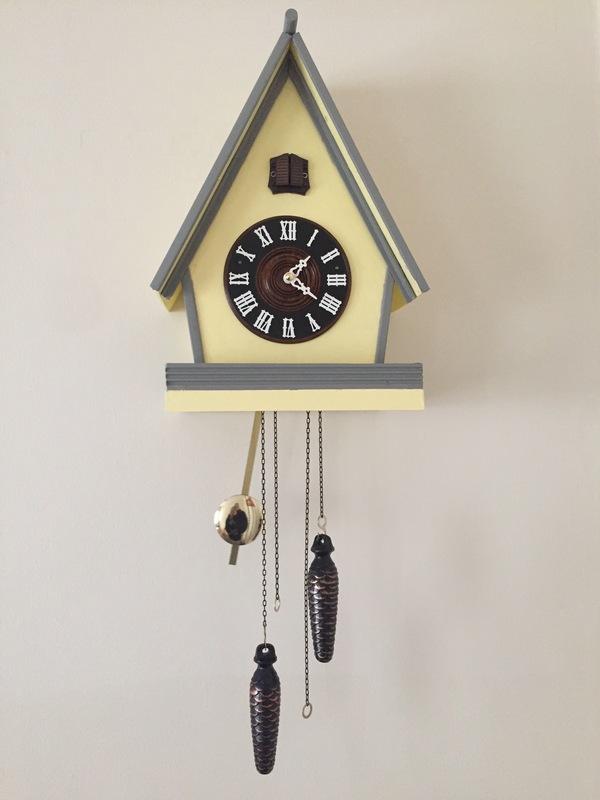 Cuckoo clock – My Grandpa recently handmade this for me, and I just love it. Yes, the bird really does come out each hour. 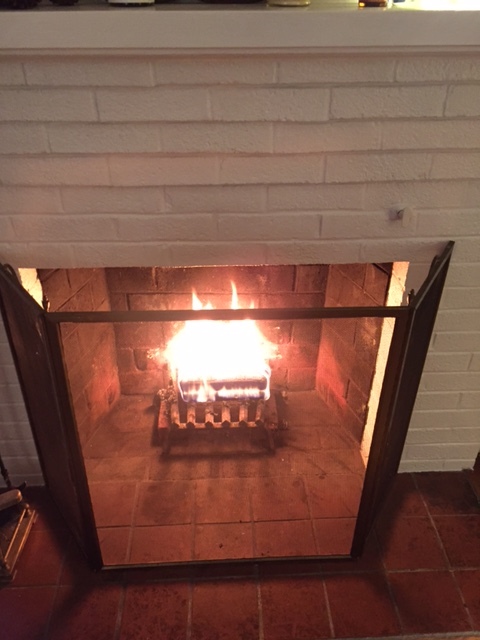 What a wonderful way to start a week.